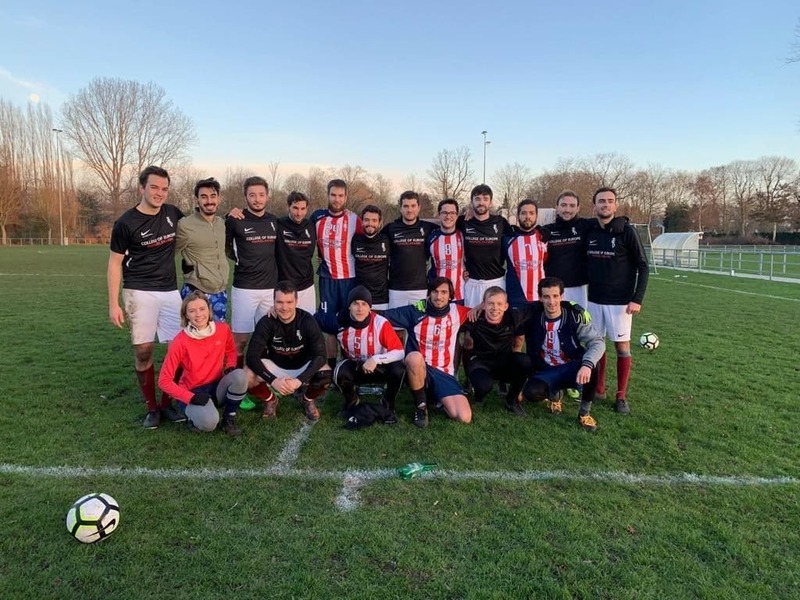 During their short trip to Belgium, the Natoliners’ football team played against the Bruges Marineros team. The Bruges Marineros won 7-0 encouraged by their supporters! Afterwards the students from both teams shared a beer at the clubhouse while debriefing the match. Next game for the Marineros is this Wednesday 23.01.2019 against the doctors of Bruges called "Brudok"!